I have sharp teeth and can slither fast. Can you guess who I am? 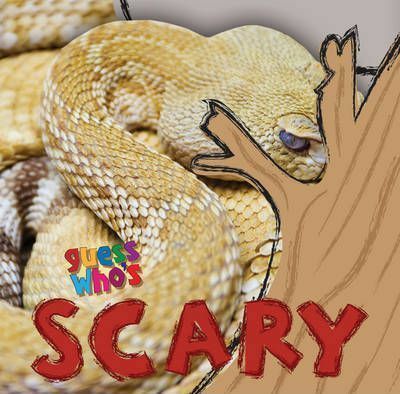 Guess Who's Scary introduces young children to some of their favourite scary animals. With six lift-and-look flaps this books is perfect for little hands! Each book encourages children to work out who each animal is, with the help of written questions and clues, and visual hints such as a furry pattern peeking out from behind a bush. By lifting the flap the answer is revealed!